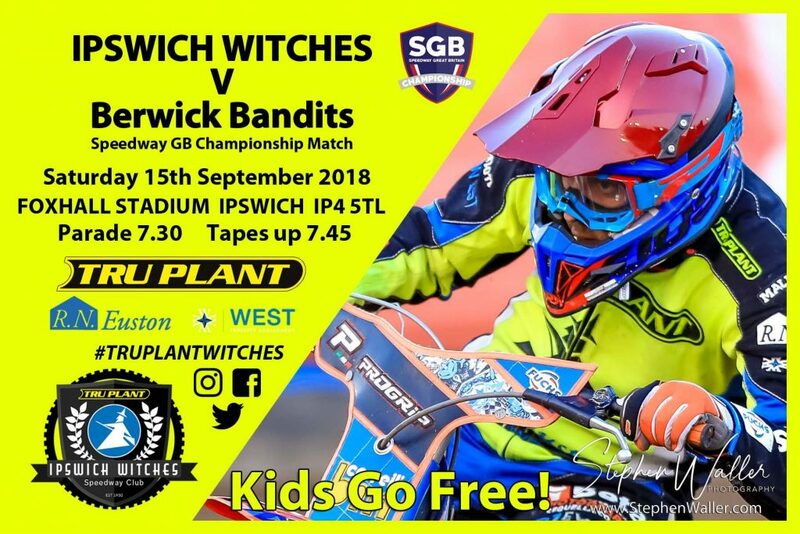 The ‘Tru Plant’ Witches end their 2018 Championship campaign at Foxhall on Saturday when they face the Berwick Bandits. Three rain-offs have affected this meeting, leaving both sides frustrated and hoping the weather on Saturday plays ball. The Witches were in action on Thursday evening in another re-arranged fixture against Glasgow and fell to a 49-41 defeat at Foxhall that ended any remaining hopes of a play-off place. 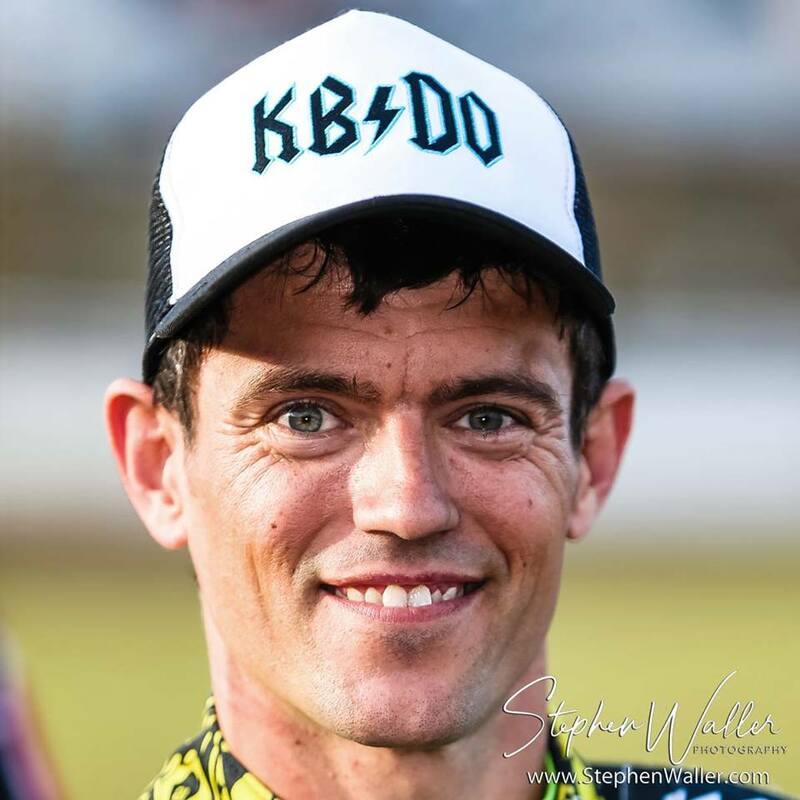 Glasgow’s Paul Starke is back at Foxhall as a guest for Mark Riss who decided to end his season early and return to Germany on Friday after a difficult few weeks on the bike. Rider replacement will be in operation at number one for injured captain Danny King and Thomas Jorgensen guests at number five for the injured Rory Schlein. With just pride to race for, the Witches will be keen to end a difficult season with a win in front of their home fans ahead of the long winter. Berwick have enjoyed a much improved 2018 and currently sit sixth in the Championship. Much of that has been down to their home form at Shielfield Park where they have won nine and lost just once. They registered their first away win of the season last night at Edinburgh to keep their outside play-off hopes alive and they head to Suffolk knowing they probably need four league points to have any chance of reaching the top four should other results go their way too. Saturday’s fixture will also be the last regular league fixture the Bandits race and they will also be keen to sign off on a positive note and make it two away wins on the bounce. 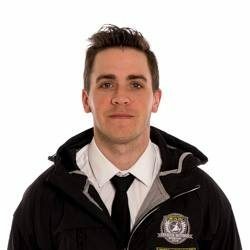 Doolan is a man who knows Foxhall well having spent two seasons in the Championship with the Witches in 2011 and 2012. He has been with Berwick since 2014 and has bags of experience at this level and the captain is a solid points scorer in the middle order. ‘Tru Plant’ Witches Team Manager Ritchie Hawkins previews Saturday’s meeting. “We need to finish the season with a win. Nobody wants to finish the season with a bad result so we need to do it for the fans and for everyone at the club. We need a good performance and all credit to the fans, they have stuck by us this year. We have still been getting good crowds and they have not dropped off as much as they could have done and we owe it to them on Saturday to put in a good performance. The Witches were in good form prior to that home defeat to Glasgow on Thursday. They had previously picked up a point at Glasgow having beaten Scunthorpe home and away prior to that. Berwick are in terrific form with just one defeat in six meetings. They stunned Edinburgh on Friday night to win at Armadale and picked up a point at Peterborough before that after a narrow defeat. Three convincing home wins over play-off contenders Glasgow, Peterborough and Edinburgh came before that away defeat and they also picked up an away draw at Scunthorpe in the middle of those home wins.